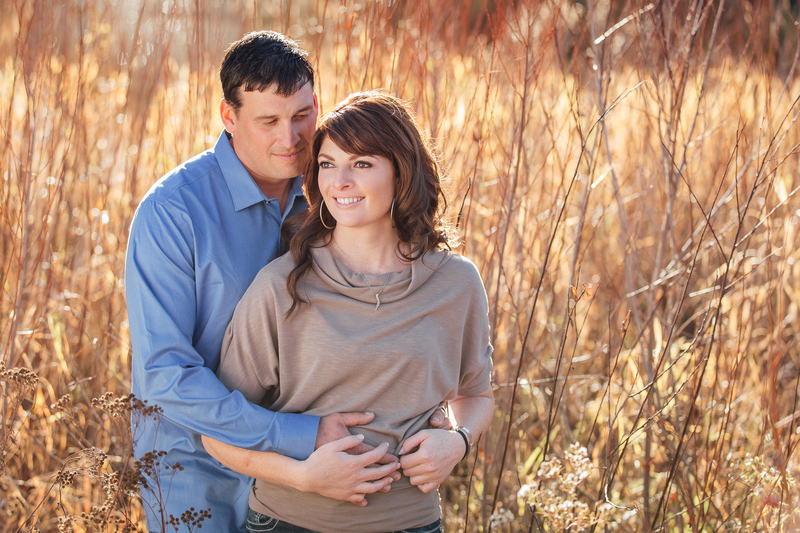 In just a few short weeks we’ll be photographing Heide & Bruce’s winter wedding in Edmonton. We met up with them a few weeks ago just before the snow started to fall to photograph their engagement session. Heide & Bruce don’t live in Edmonton so it was also a chance for us to meet them in person for the first time and get to know them a bit better. Bruce was a little nervous at first but quickly warmed up to our silly sense of humour and before long these two were posing like magazine models. 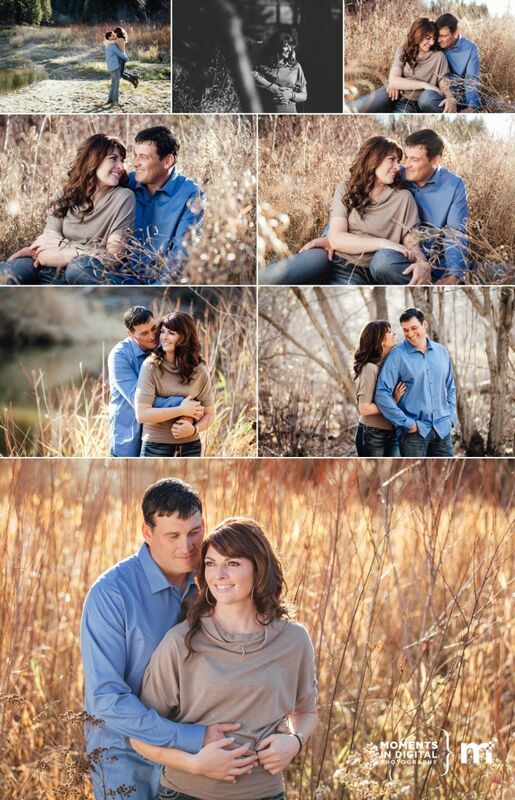 Here are a few sneak peeks from their session which we photographed in Edmonton’s Rainbow Valley Park. Heide & Bruce, we’re looking forward to your big day in December and we can’t wait to work with RenÃ©e Chan and her amazing team from getwed.